When it comes to Smartwatches everyone has his own preference, which is a little bit surprising considering how new this genre is! Some will argue for round screens some will argue for color and some will argue for the fashion statement. 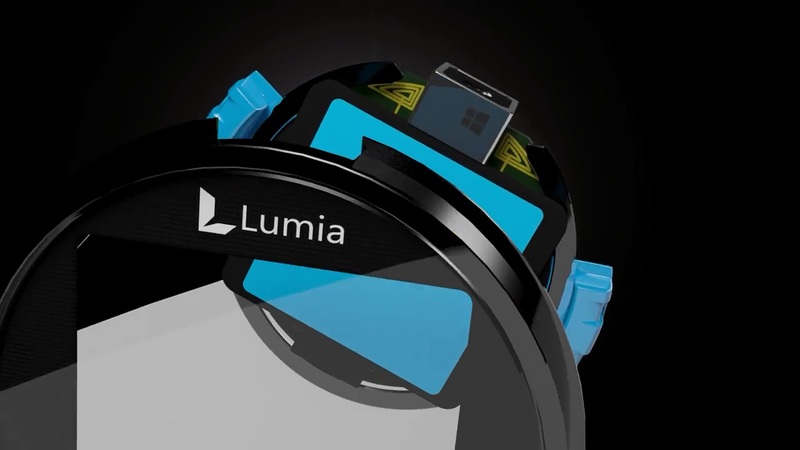 Anyways a while back we took a look at what Nokia R&D was playing around with on that matter, but today however we’ll show you a very cool concept Lumia Smartwatch which was posted on TheVerge forums by a very creative designer called pirelaneuman. The first thing I adored about the video is the new possible Logo for the Lumia line (after D&S sale) as it compliments so many things about Windows new design languages (particularly Bing’s new logo), it also looks like two Windows logos representing connectivity with Windows Phone and finally the logo gives that premium brand vibe. The concept shows the best use case of live tiles ever, glance information about notifications on your apps, while specifically designed to use the power of AMOLEDs screens and minimize power consumption. Not to be outdone by Samsung Gear the concept also shoves a Camera sensor up top, which I didn’t care for in the Galaxy and will not care for it in a smart watch, although I would like to see a smartwatch with a view finder of my Smartphones camera with a shutter button. Enjoy the video and do share with us in the comments; is that a Smartwatch you’ve been waiting for? How would you improve on it? Updated info from Omar. I think It’s quite fitting that #100 for a My Dream Nokia is neither phone, nor tablet. 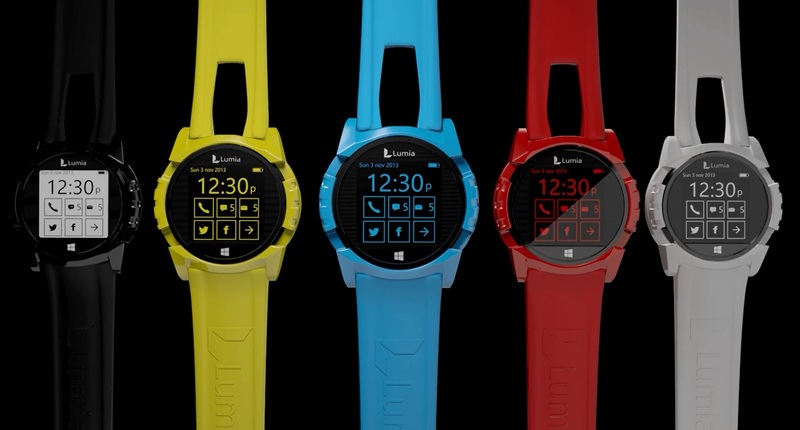 Hi, this is my third concept inspired in the Nokia brand, but well, in this case is beyond the Nokia-Microsoft Deal and explore the Lumia as a standalone brand with the first SmartWatch, the perfect companion to your Lumia phone and tablet, I think they need to rethink the windows phone brand too, because in the near future will be more than phones. My concept is based in a hardware navigation with a colorful design, amoled screen and a camera connected via bluetooth with your main device. The main menu was designed to reduce the energy consumption and to offer a useful notification info, the form-factor offer a traditional watch shape and the possibility to customize the color to your personal preference. I´m working in a second video to show how this will work. I believe in the future of the Nokia Devices team under Microsoft umbrella coming soon, and that is my inspiration to this work.